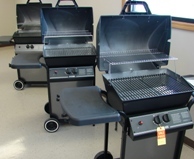 Visit our Showroom for a variety of gas grills and deep fryers. 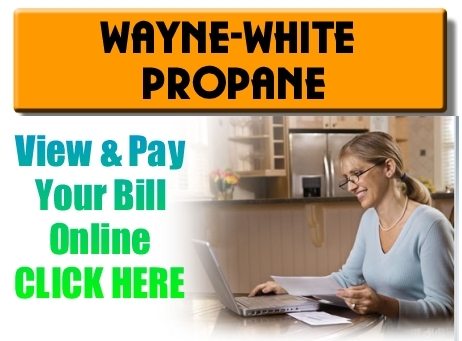 Wayne-White Propane is pleased to announce that we are starting to offer online services for viewing and paying your propane bill. You will be able to pay with an E-Check, or by using your VISA, Mastercard, Discover, or Debit Card. We are currently mailing out letters of instruction to all of our customers. We will assign you a User ID and a Password. If you have questions about this new online process, you can call us at 842-3940. As always, you can still pay by mail or in-person at our office. 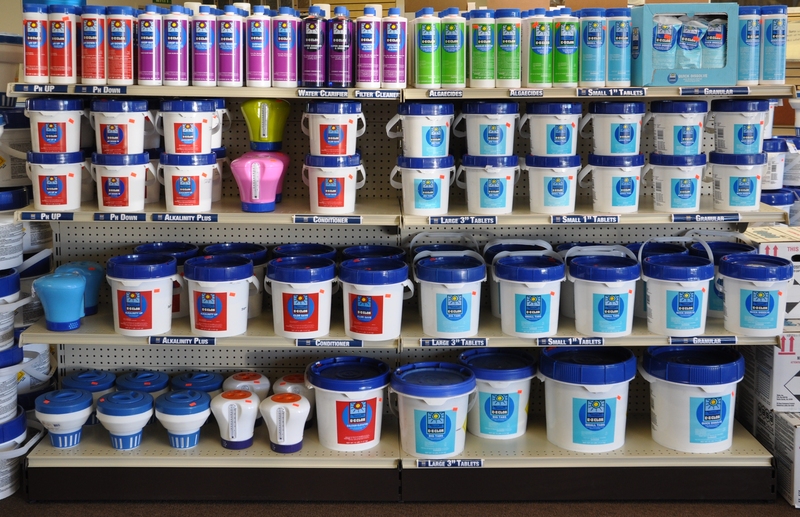 Wayne-White Propane & Sporting Goods in Fairfield has expanded with pool care products at competitive prices. We offer a FREE comprehensive water testing service to look at the quality of your pool water from the perspective of 13 different measurements. This careful analysis enables us to offer you advice and recommendations to solve problem you might be having with keeping your pool water clean, clear, and safe. In addition to chemicals and FREE water testing, Wayne-White Propane & Sporting Goods offers pool accessories like skimmers, plastic hoses, covers, and other maintenance products. We also offer services that include the proper Opening or Closing of your pool as well as above ground pool installation. We also carry and sell the "Dream Maker" line of quality Spas for your home. Look over the selection and get a custom quote on the spa that meets your needs. Click Here for more details. Extended Saturday hours are now in place during the summer swimming season from 8:00am to 12 Noon each Saturday at Wayne-White Propane & Sporting Goods. Area hunters and fishermen are discovering the great selection and competitive prices that are available at Wayne-White Propane & Sporting Goods. 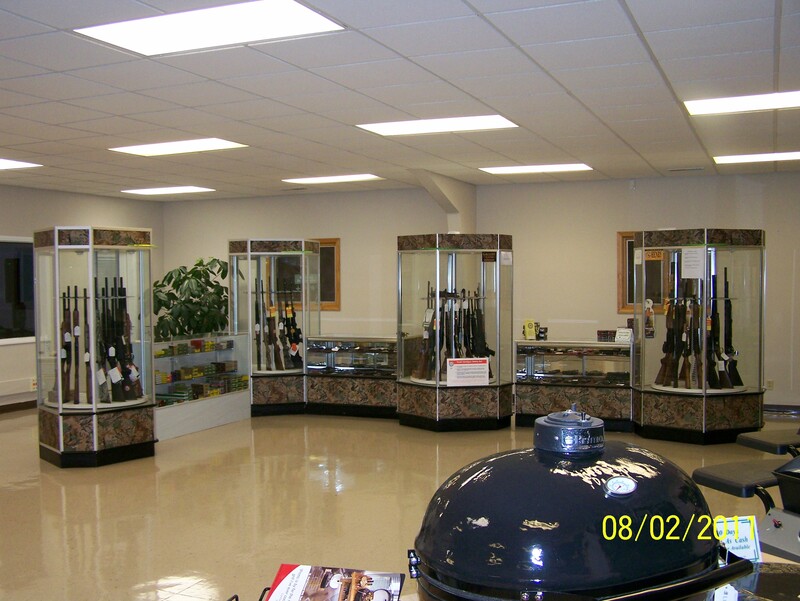 We carry a variety of guns and ammunition including handguns, rifles, and shotguns. We also carry a variety of fishing equipment including rods, reels, lures, spinner baits, trolling motors, and an excellent selection of live bait.